Housing prices can be seen as an important tool affecting business cycles via its impact on investment and consumption spending. Also, local specifications allow for differences in regional business cycles.Recent studies have shown that there is a link between the housing market and economic activity. Also, they suggest that house-price fluctuations lead to real activity, inflation, or both. Therefore the existence of good model to forecast is very crucial for policy makers. Good policy requires that first identification of relationship for data (linear or non _linear) because it can affect not only housing prices rather all the economy.Research evidence shows that for any system with non-linear instability patterns such as the market for housing,the utilization of the ANN methodology serve properly. 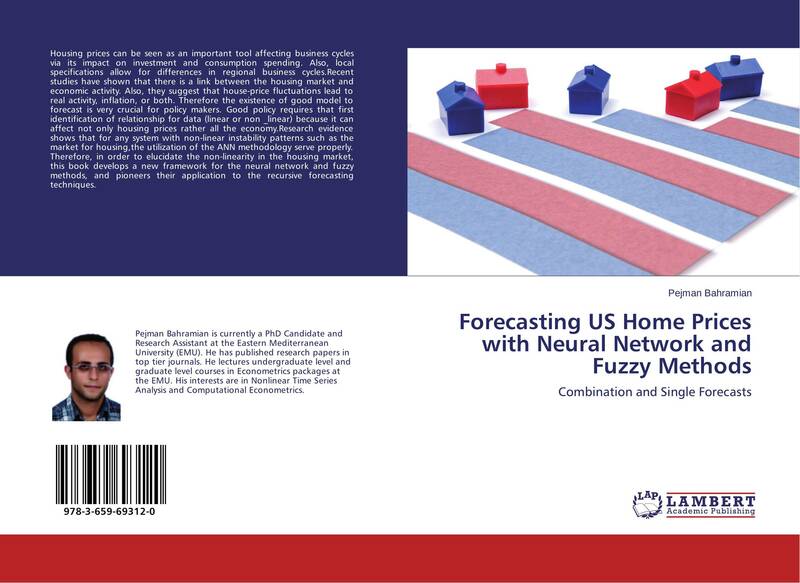 Therefore, in order to elucidate the non-linearity in the housing market, this book develops a new framework for the neural network and fuzzy methods, and pioneers their application to the recursive forecasting techniques. 28 стр. / 1000 руб. 104 стр. 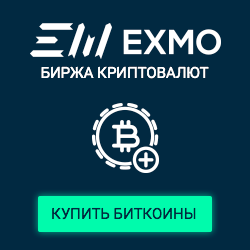 / 9000 руб.